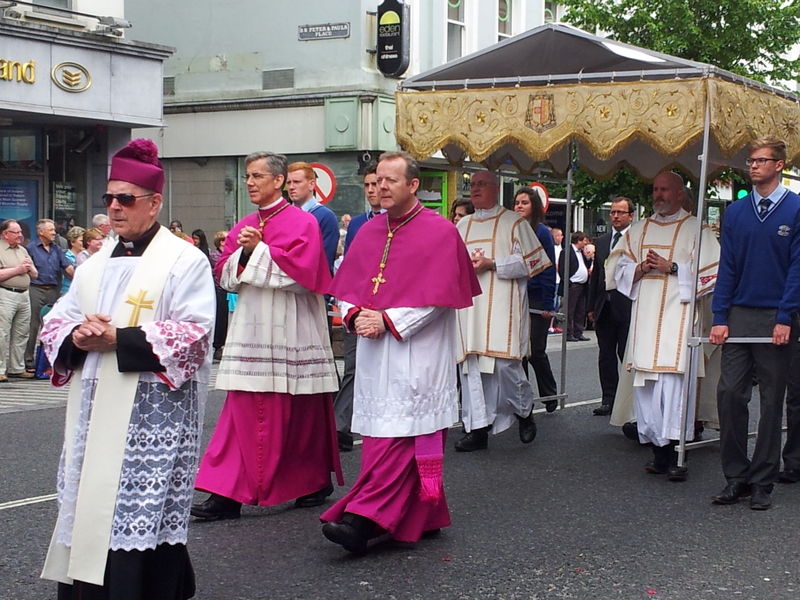 Annual Corpus Christi procession in Cork celebrates 89th anniversary. 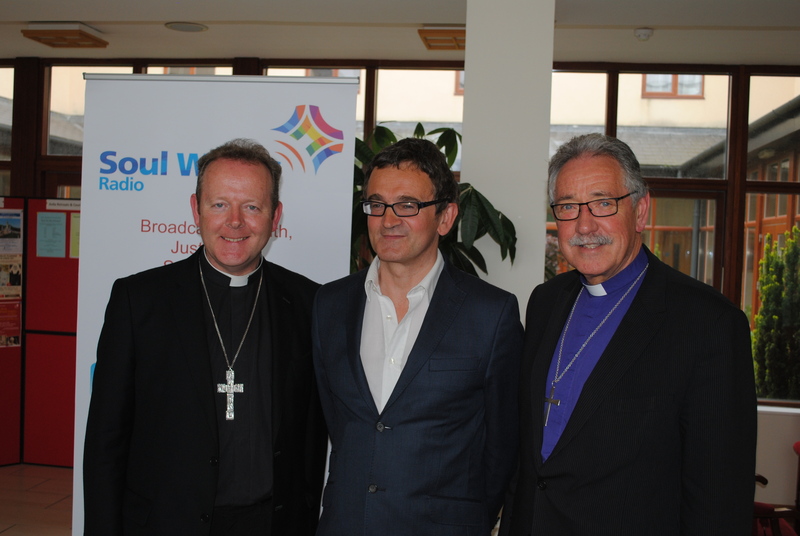 Bishop Trevor Williams and Archbishop Eamon Martin address Soul Waves Radio conference. 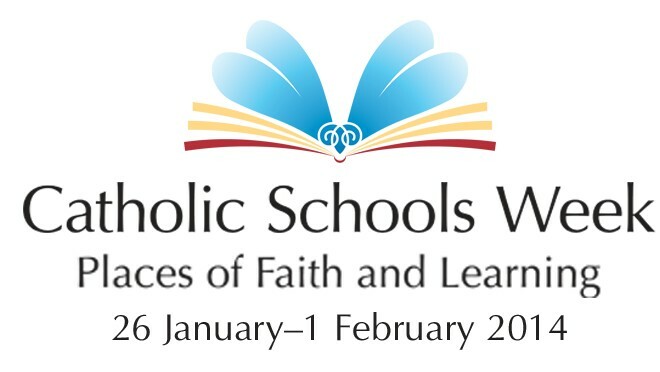 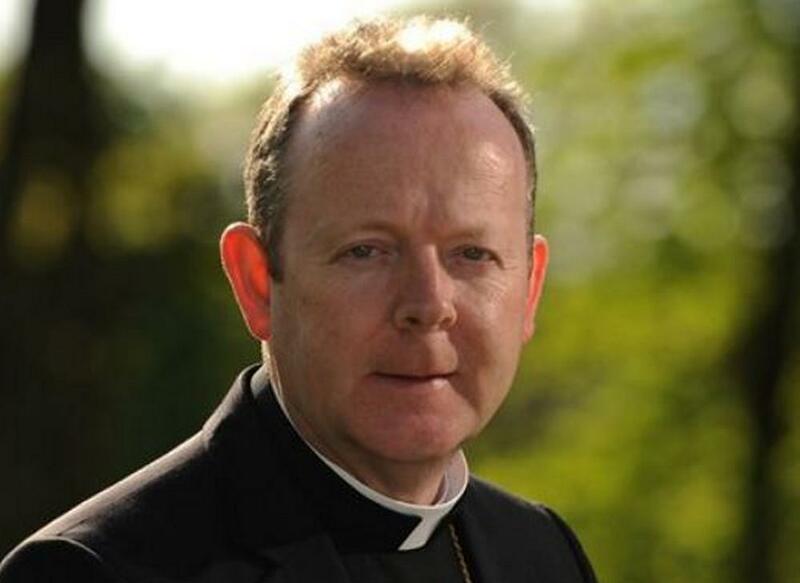 Coadjutor bishop of Armagh encourages prayers for vocations. 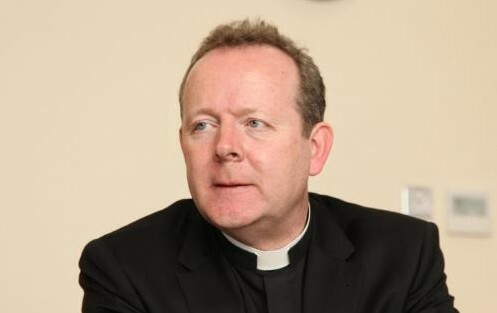 Media personnel discuss the ‘challenges and opportunities’ for Catholic journalists in Ireland. 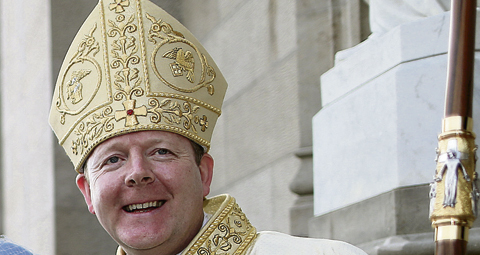 "Bishop Donal brings many gifts to his new role": Archbishop Eamon Martin. 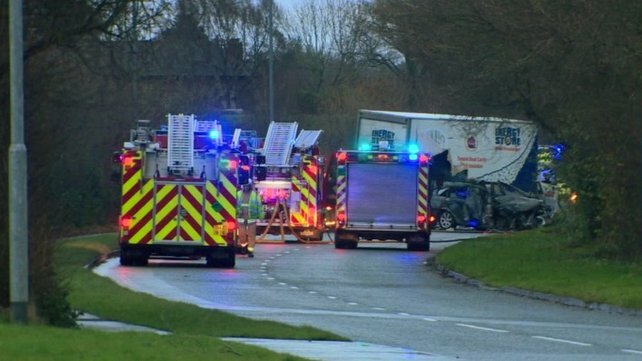 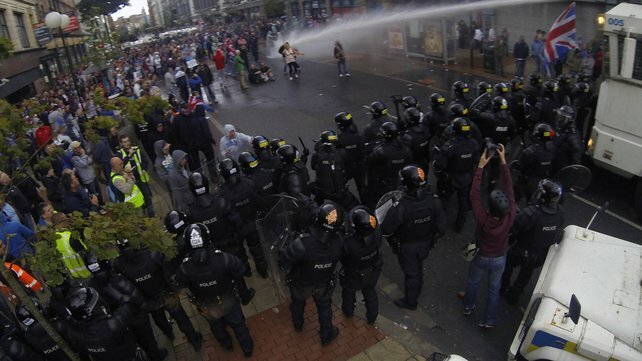 Failure to broker a deal has damaged Northern Ireland's reputation internationally. 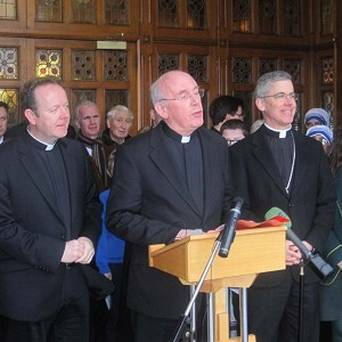 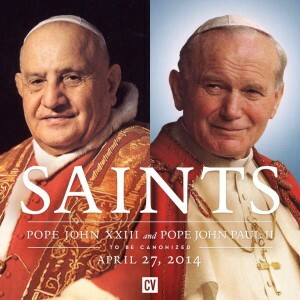 Church needs to be concerned for, and present in, the world of communication, Archbishop Eamon Martin affirms. 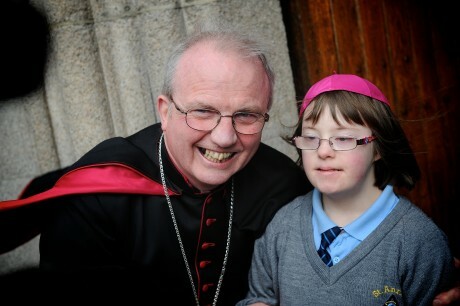 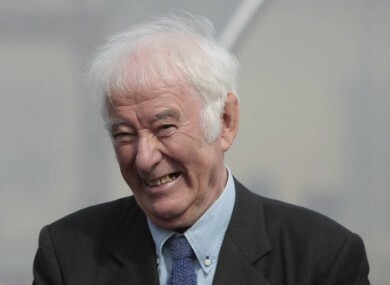 RTÉ radio and television to broadcast liturgy celebrated by Archbishop Eamon Martin in Drogheda. 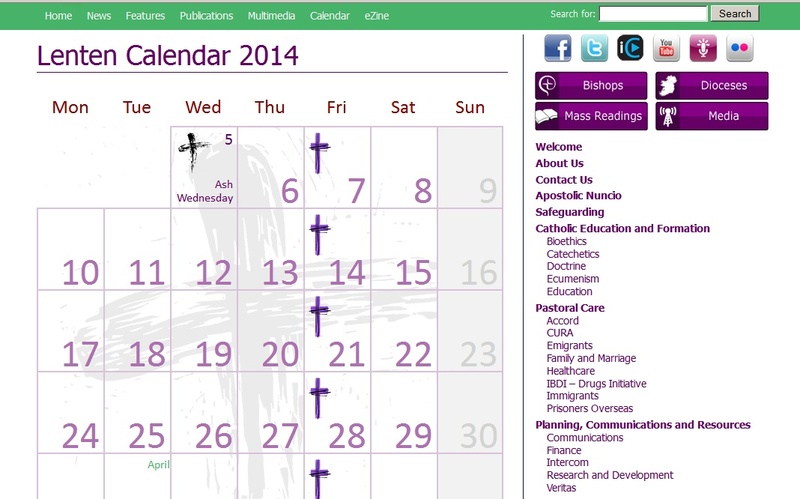 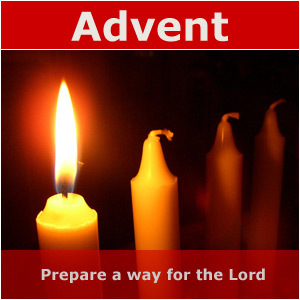 Faithful urged to make time to pray alone and with loved ones during Advent. 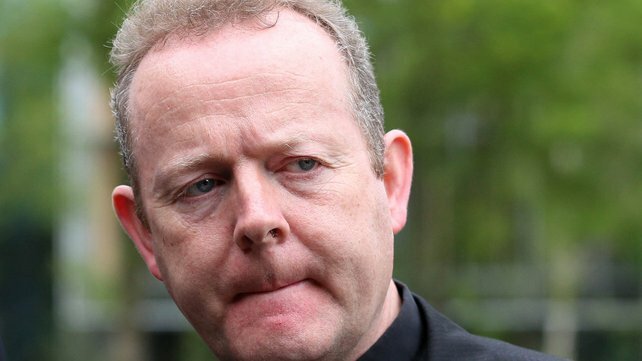 Archbishop Martin concerned that “glamorising” suicide could trigger copycat tragedies. 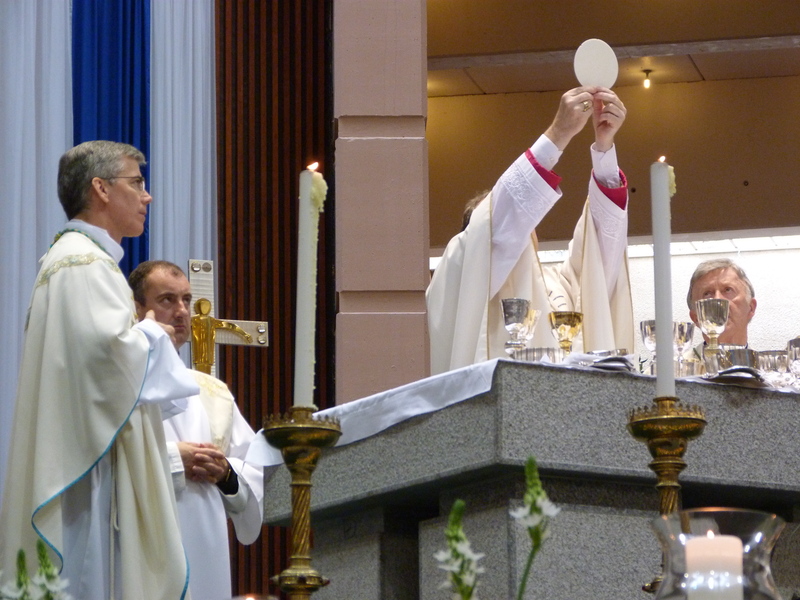 Sr Breege McKenna gives keynote address at Knock pilgrimage. 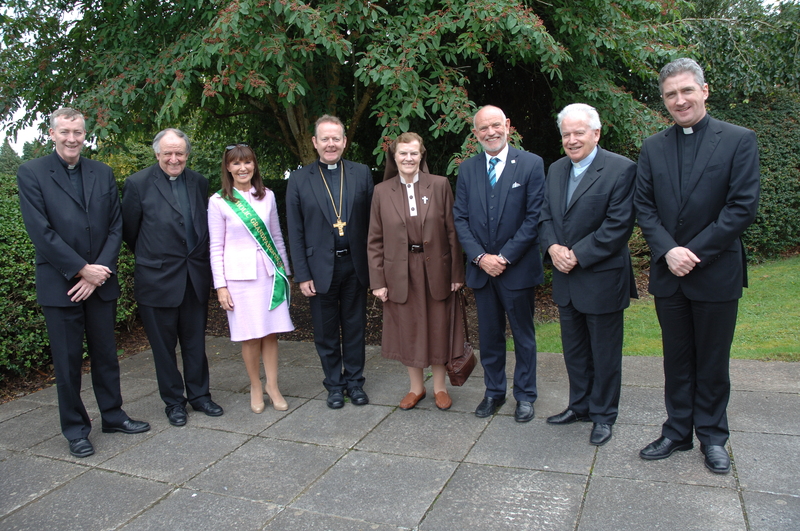 Feast of the Assumption is one of the biggest days of the year in Knock. 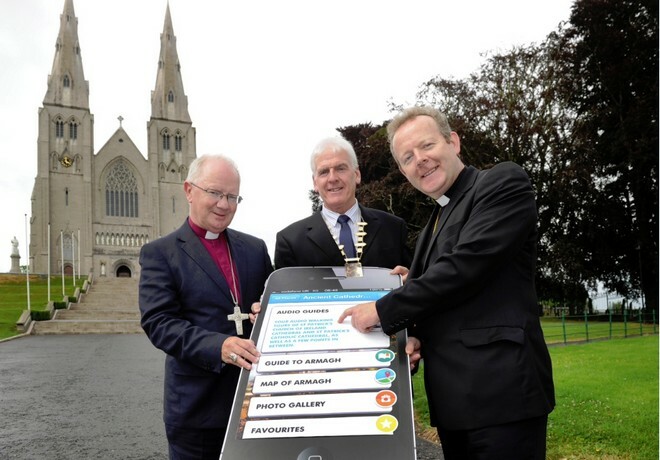 App is designed to encourage visitors to explore the city's two magnificent cathedrals. 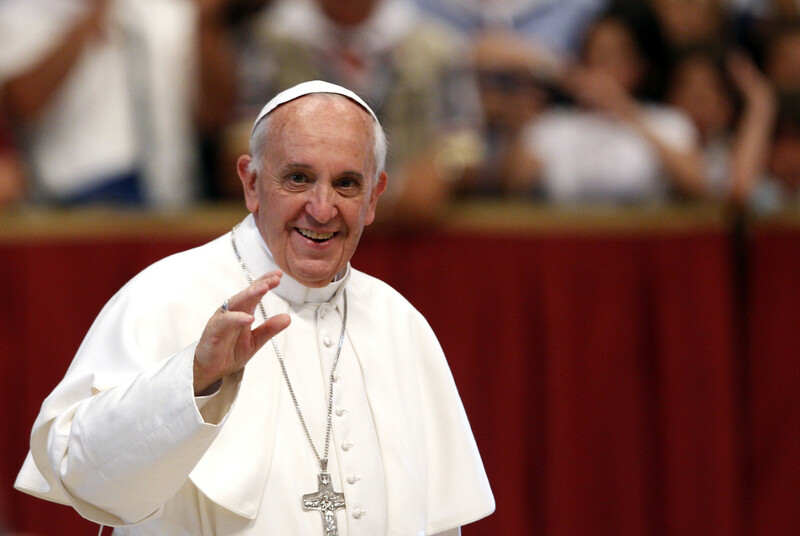 Call for restraint as efforts to build a shared future redoubled.